If I could show you a guaranteed way to get an awesome live guitar tone, without spending a lot of money and doing so with instant results you can get today would you be interested? Do You struggle to get the tone you hear in your head? Do you dream of getting the tone of your favourite guitarists but no matter what you can`t get that sound? Do you constantly tweak your amp settings to no avail? Do you struggle to get heard in the mix? Well, we have all been there at some point. Now you can save a huge amount of money and time and spend it on the things that count, like actually playing the guitar and not having to tweak your tone for an hour first! 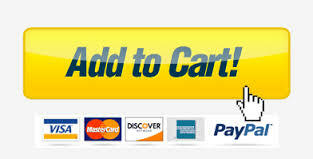 Over a guitar players lifetime, you could spend $10,000`s of dollars trying to get `that tone`. Many people do. You could also spend 1000`s of hours of tweaking and testing.. Now you don`t need to, How To Get An Awesome Live Guitar Sound has all the information you need to see instant, usable results will enhance your tone dramatically. 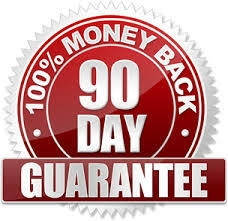 Buy How To Get An Awesome Live Guitar Sound and if you are in any way dissatisfied once you have read the book, I will refund all of your money, immediately, no questions asked. 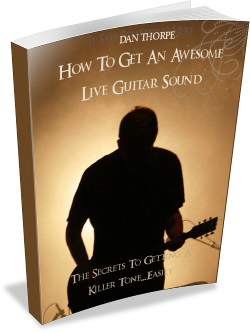 How To Get An Awesome Live Guitar Sound costs just $5 and comes in both PDF and Mobi versions which means you can read on your Kindle or device.